Everytime the +/- Buttons pressed on the Phone Side, forces a crash from "System UI". 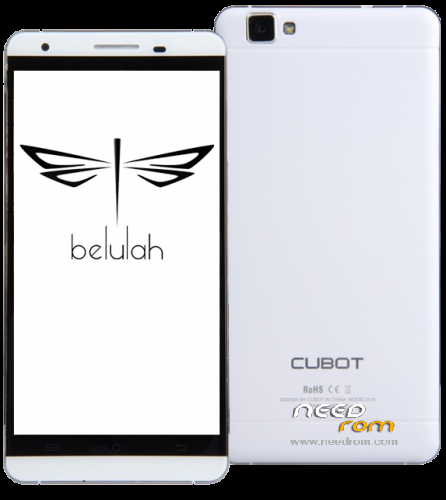 Sometimes, the Wallpaper changed back to "Standard belulah". – I´m using ADW Launcher. Good day! I want to know you are working on error correction? 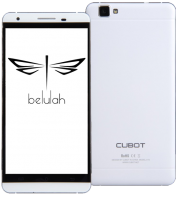 Will update belulah for cubot x15? cuando se podra actualizar a la 6.0? y muy buen trabajo con esta ROM! Holy sh@t your a geius, you've worked exceptionaly hard to make that operating system it's absolutely beautiful it's stunningly pretty, ultra fast fluent and responsive to every action and press, it now has a overclock kernel by the look of it, I had shed loads of issues running off of the stock 5.1.1 especially on rebuilding (factory reset) even in the clockworkmod recovery with root it couldn't use freedompop on first launch took ages to get it going, Belulah was so good it launched a call first moment, it has a totaly different ui the previous cubot one kept crashing will have to see if this srtands up to some feature testing , so far it's likely to be the only phone firmware I have ever fell in love with to be honest it's astounding, I hope to see Belulah make a bigger name than cyanogenmod because if you contiunue down theis street you'll be number one rom developer hands down. Ignore the comments before there are no faults it's perfect in fact the only 100% erfect rom I have seen yet by my testing methods any way, also this rom fixes the inability to screen record using software az screen recorder I get system ui is not working and has had to close or similar message but either it works right after or just press start from top drop down menu bar and it will countdown system ui message then wprk any way, you'll see the timer where start was on top drop down appear when recordind hit it to stop recording, you can record voice and also record or choose not to and you can record touches on screen if you want or not re ord then to.